"It was a pleasure working with both Steve and Rhonda and will be a memorable experience..." - Sunrise Homes & Renovations, Inc. I am a disabled veteran and, I was given a grant by the Veterans Administration to adapt my house. One of the requirements for the grant was to obtain at least 3 bids and submit them to the V.A. We had really no idea what companies were good for this project, so we went to a Home show in the area. From that show we found several home builders that decided to give us ideas to adapt our house for my disability. 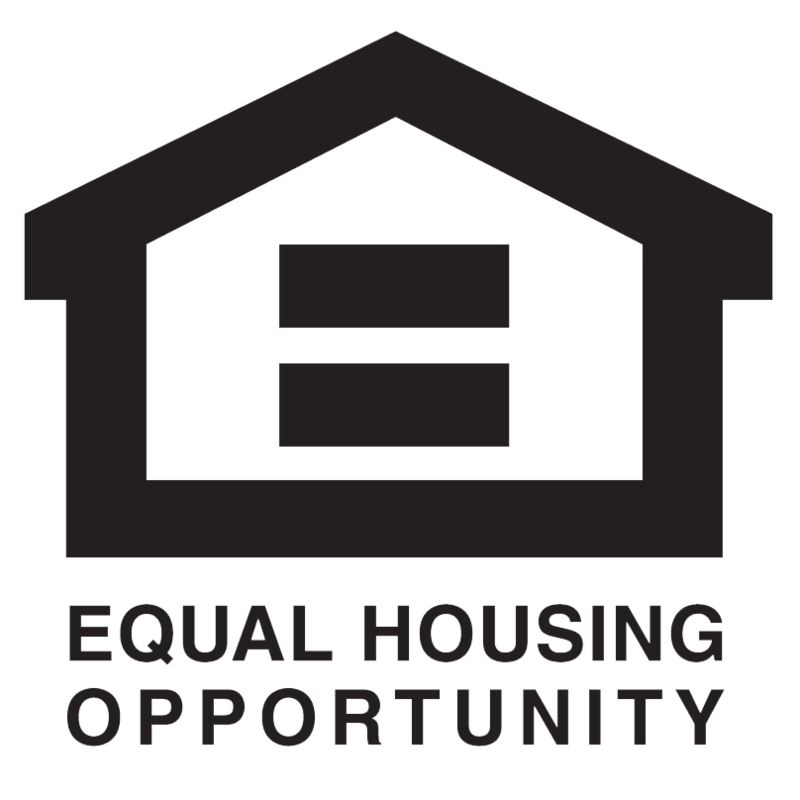 Prior to purchasing our home we were looking at having a home built, that also had a requirement of obtaining 3 builders bids to use this grant. 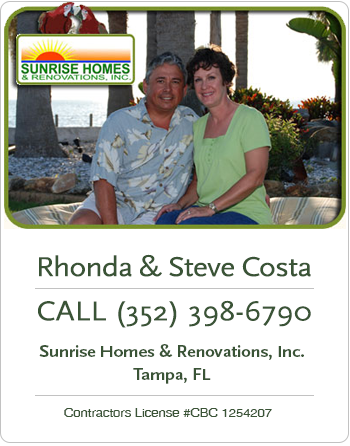 Steve and Rhonda Costa of Sunrise Homes and Renovations Inc, was one of these 3 builders we looked at. Due to the way the housing market went we ended up waiting to just purchase an existing home.My wife and I purchased a home in June of 2009. We chose to have Steve and Rhonda Costa of Sunrise Homes and Renovation Inc, to completely renovate our home and adapt it to accommodate my disability. Certain minimum requirements had to be established in order to use the Specially Adapted Housing Grant that the Veterans Administration had given me.Steve and Rhonda took on this project and met every requirement that the V.A. asked for in order for me to use this grant. When there were any minor or major problems that had to be addressed, either Steve or Rhonda was right there to correct them. Not only did Steve and Rhonda meet the minimum requirements specified but they also went beyond that and met my needs to make our home the way we want it.We highly recommend Sunrise Homes and Renovation for any project whether the job is small or large. Their professionalism all the way through this task, from the start to finish and beyond was more than anyone could expect. It was a pleasure working with both Steve and Rhonda and will be a memorable experience for a long time to come.